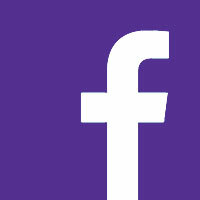 AMMF welcomes corporate support – with fundraising, awareness raising and with practical help. We’re very grateful to the following companies that are currently generously helping the charity, and would be pleased to hear from others that would like to make AMMF ‘their’ charity, or may have suggestions of ways they can assist us. Canopies UK, the UK’s leading supplier of outdoor canopies, has chosen AMMF as their charity to support – and will be raising funds for the charity on a regular basis with their “Friday is Casual Clothes Day”, and with other fundraising events. 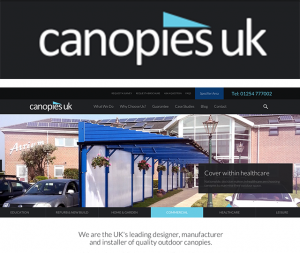 We are very grateful to everyone at Canopies UK for this support, especially Sales Director Jason Eastwood who, for very personal reasons, put AMMF forward for selection. 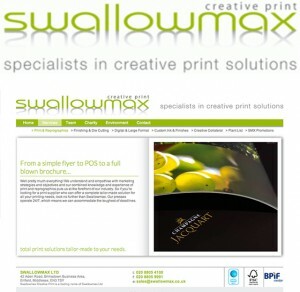 Swallowmax are superb print specialists, supplying creative print to the highest quality. 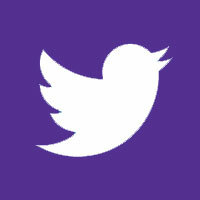 They are dedicated to working in an environmentally responsible manner, and also take charity support seriously. 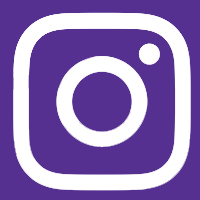 For several years now, AMMF has been featured in the charity section of their website, and Swallowmax has generously supplied all the charity’s print requirements without fee. Huge thanks go to Phil Pearson and Rob Beaton, directors at Swallowmax, for their unstinting support, and for such invaluable practical help. 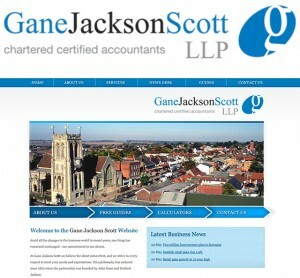 Gane Jackson Scott is an experienced firm of accountants with an excellent reputation. 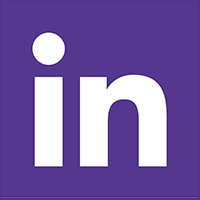 They’ve been AMMF’s accountants and advisers since the charity’s inception in 2002, giving advice on the charity’s financial matters throughout the year and preparing the annual accounts for submission to the Charity Commission, totally without fee. Support at this level is of enormous help to AMMF, and we are especially grateful to Graham O’Malley and John Best for this.